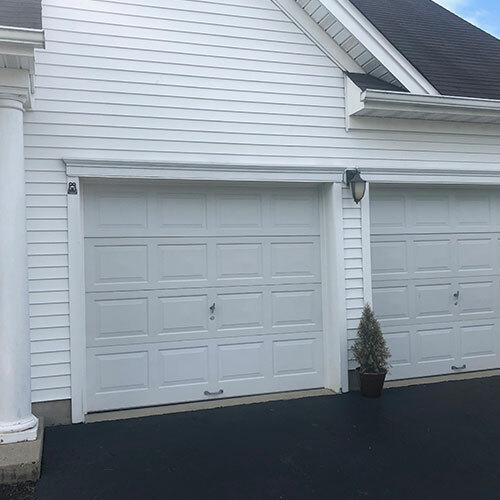 One of the primary entrances of your home is the garage door, and it is equally important to ensure that it is functioning properly and is in pristine condition at all times. If you have been facing problems with your garage door, you might be tempted to try fixing it yourself. 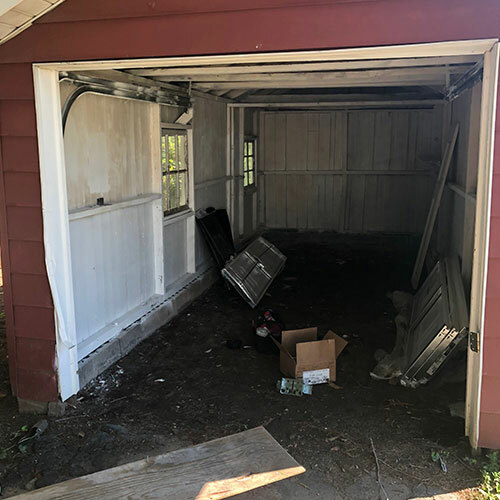 However, it is always recommended that you leave the job to the professionals who know the right way to fix garage doors and when it is the best choice to replace the damaged part instead of repairing it. 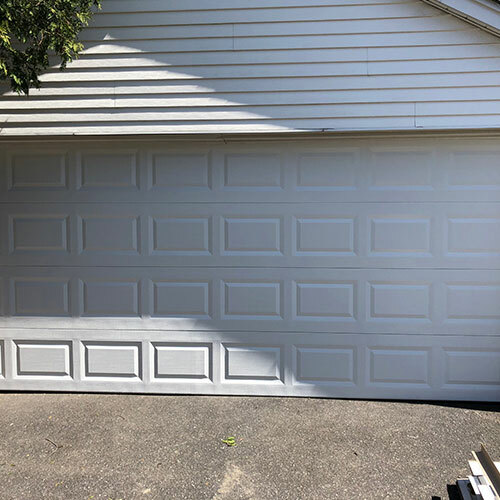 Whether you have a commercial facility or a residential house, the cost for repairing the garage door depends on its style and size. 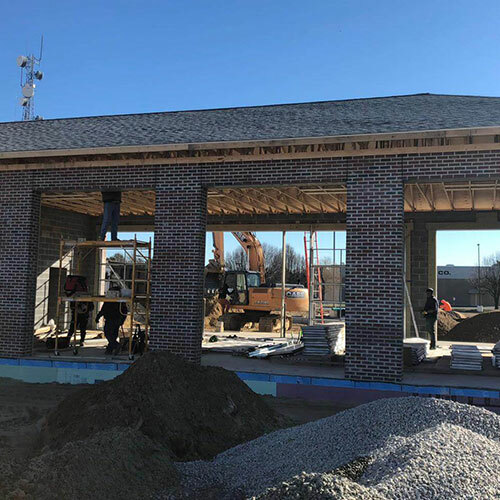 For example, making repairs and parts of single tile-up doors and single roll-up doors is easier and cheaper as compared to custom solid wood doors and custom roll-up doors. 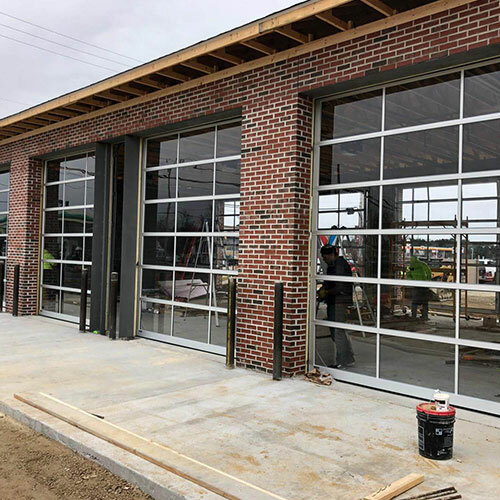 Also, the repair costs increase with the size of the door because supporting machinery and parts are more intricately set up to support the movement of the door. 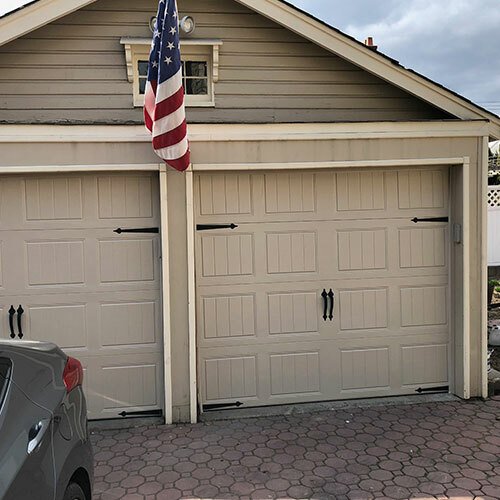 Regardless of the two factors, if high costs are a major concern for you, then you should get in touch with us today and get a free quote for affordable garage door repair services. All Days Garage Doors offers the most competitive rates in the market, while ensuring complete customer satisfaction. We can Get your Garage Door Up and Running in No Time! 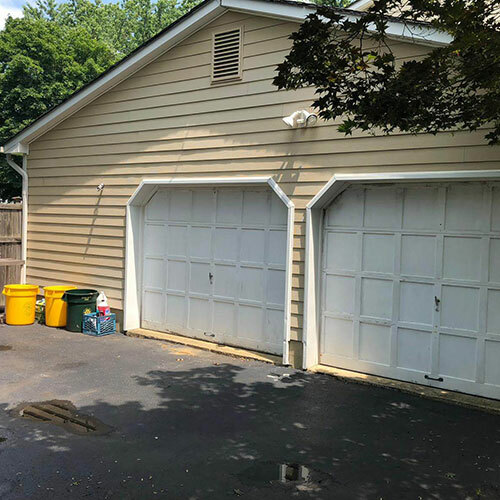 Garage doors can have different types of problems related to varying parts. 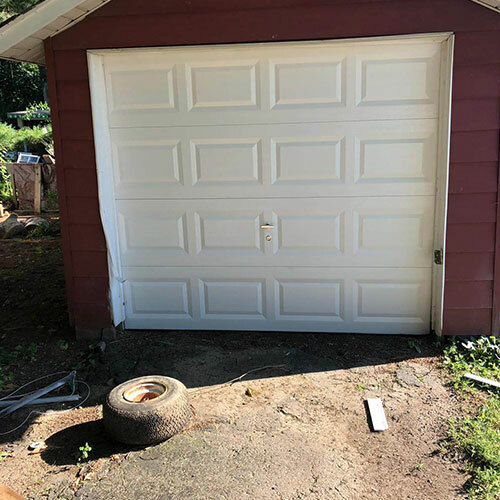 It can be your damaged motor unit, dust in the rollers and tracks, broken springs, or the keypad/remote to which the garage door is not responding. 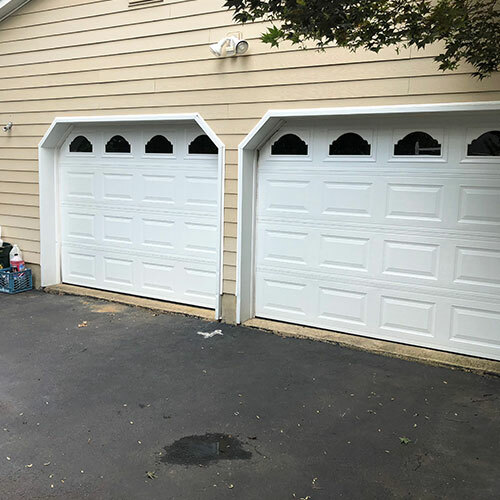 No matter the problem you are facing, you can count on the expertise of All Day Garage Doors’ technicians as they are trained and experienced in fixing all types of garage doors and their issues. 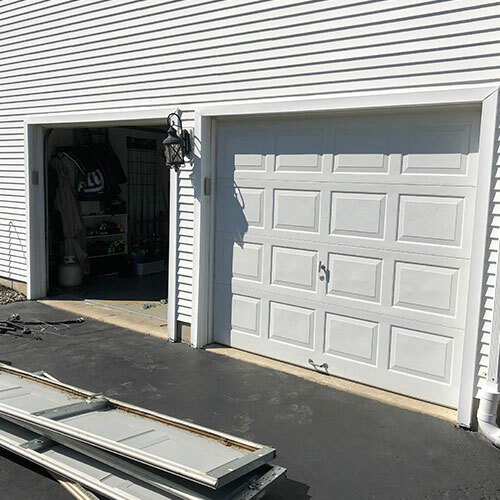 Our technicians repair hundreds of garage doors every month and have a stellar record in meeting and exceeding customers’ expectations. 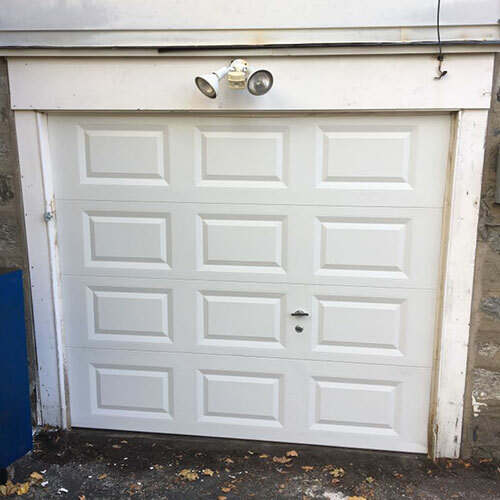 Is your garage door causing problems because of malfunctioning parts? Have you exhausted all DIY fixing techniques for the garage door but to no avail? If so, you should call in a professional technician from All Day Garage Doors. Offering super quick 24/7 emergency services, we put your case on topmost priority and strive to get your door is fully working condition within the same day. All you have to do is call us at 267-218-9650, put in a request for emergency services, and we’ll send an expert technician to your doorstep right away! 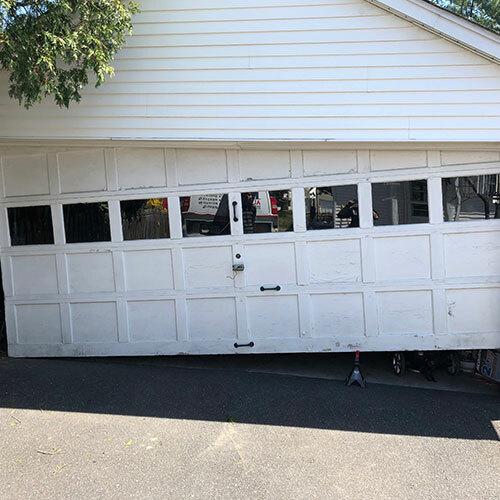 Our Garage Door Repair Technicians are Just a Call Away! Have a question regarding our repair services? Need more information about the brand we use for parts replacements? Perhaps, you simply need a price quote for a certain garage door repair task. Whatever your query is, you can dial 267-218-9650 to get in touch with our friendly customer support, and we’ll entertain your request promptly. 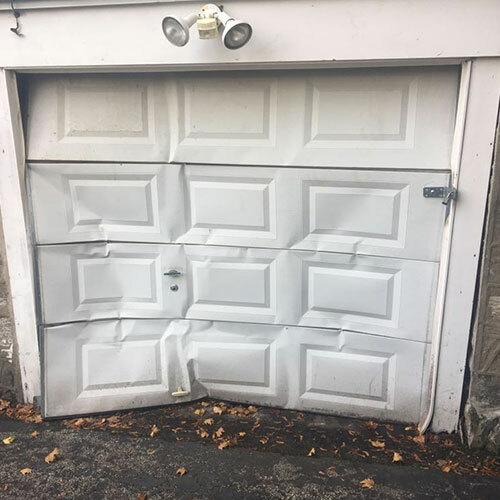 If a malfunctioning garage door gives you a headache too frequently, all you need to do is pick up your phone and dial 267-218-9650 and we’ll send our technician your way. Our company is popular among the citizens of Doylestown, PA for several reasons. 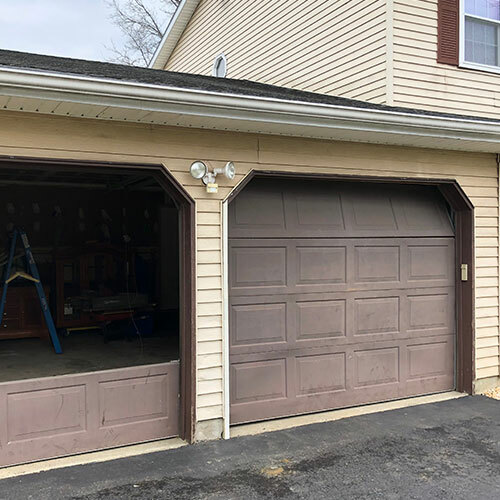 Most people think that getting their garage door repaired will cost them a pretty penny, mainly because of the complex mechanism and its sheer size. 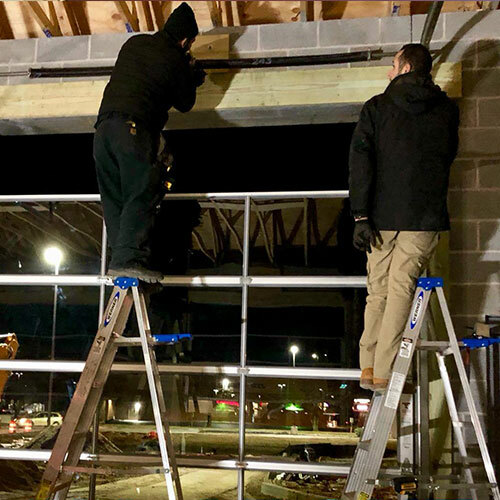 But, with us, you don’t have to worry about breaking your bank as we have the best service rates in all of Doylestown, PA, and charge only for the services we offer. To book a technician or get a free estimate.